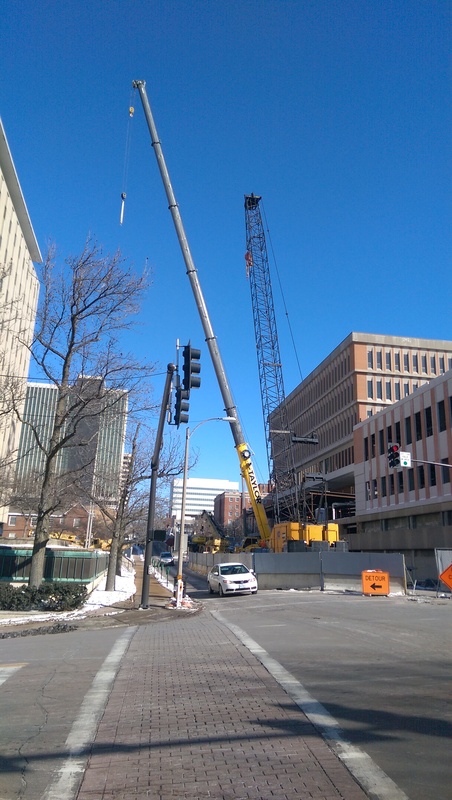 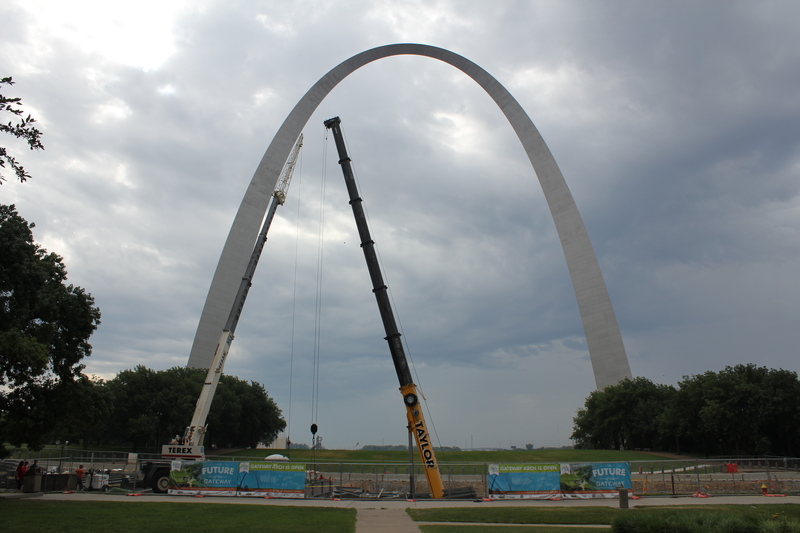 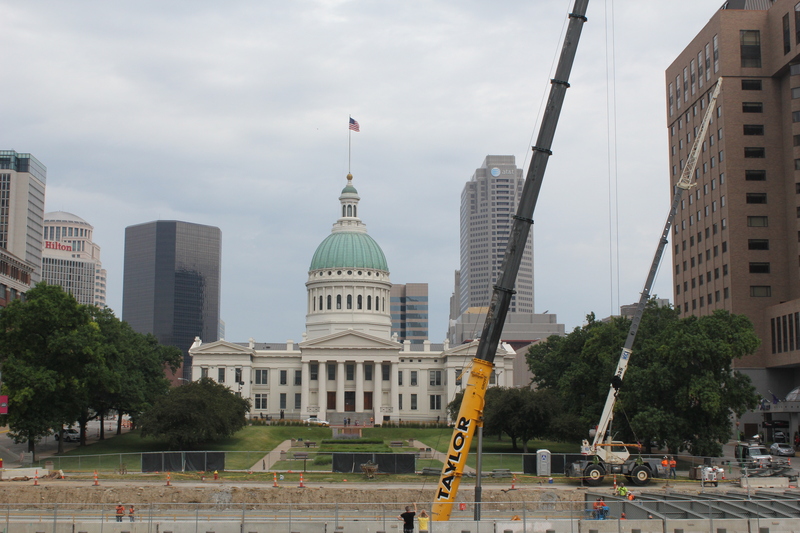 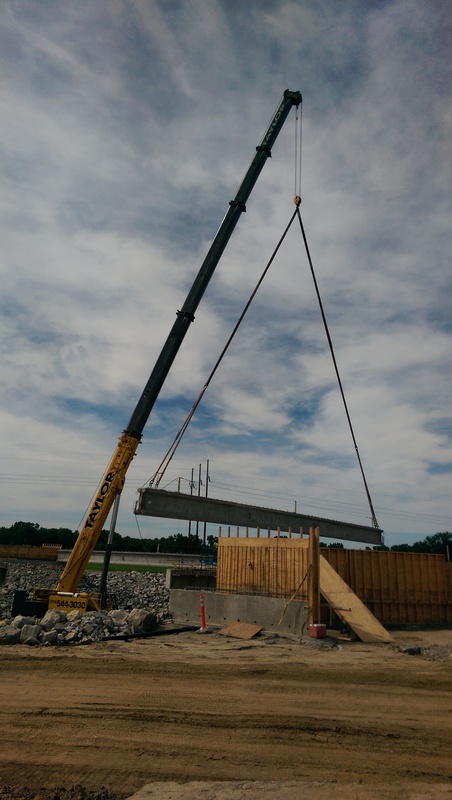 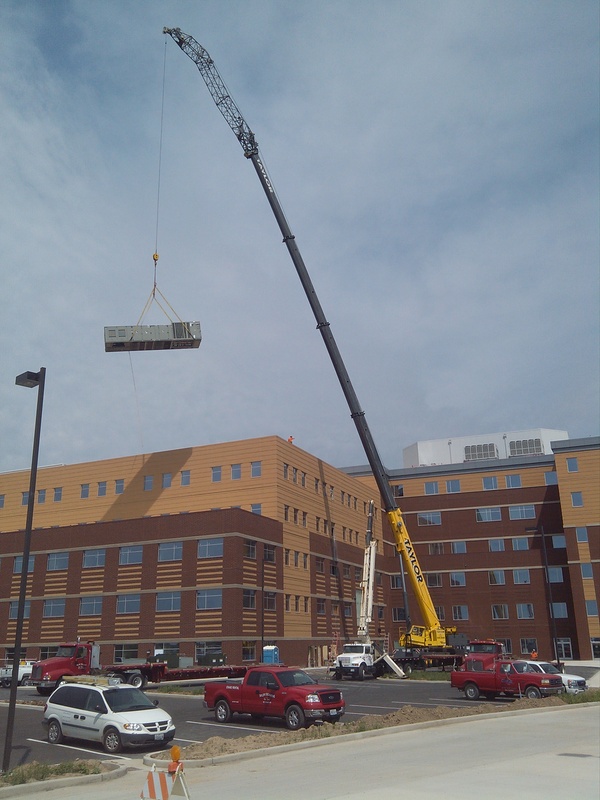 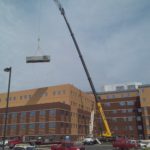 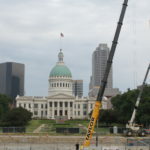 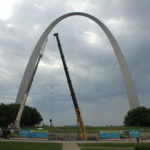 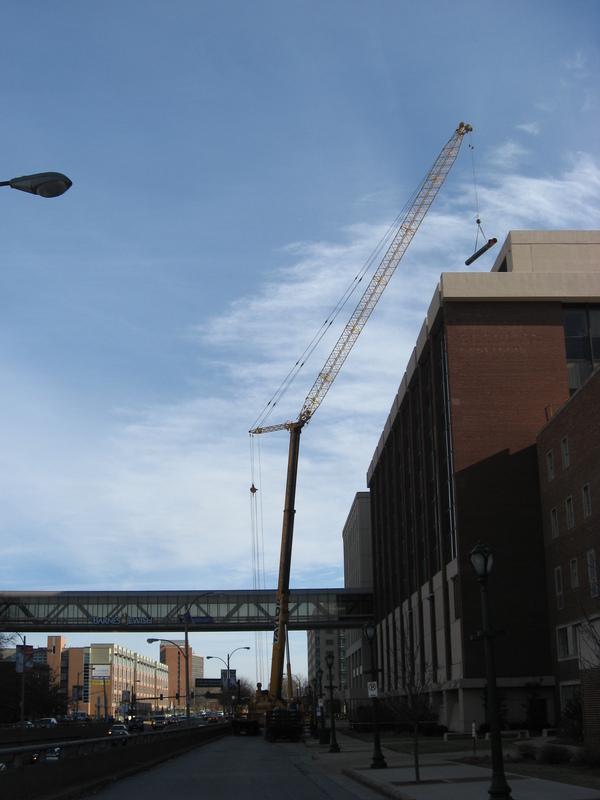 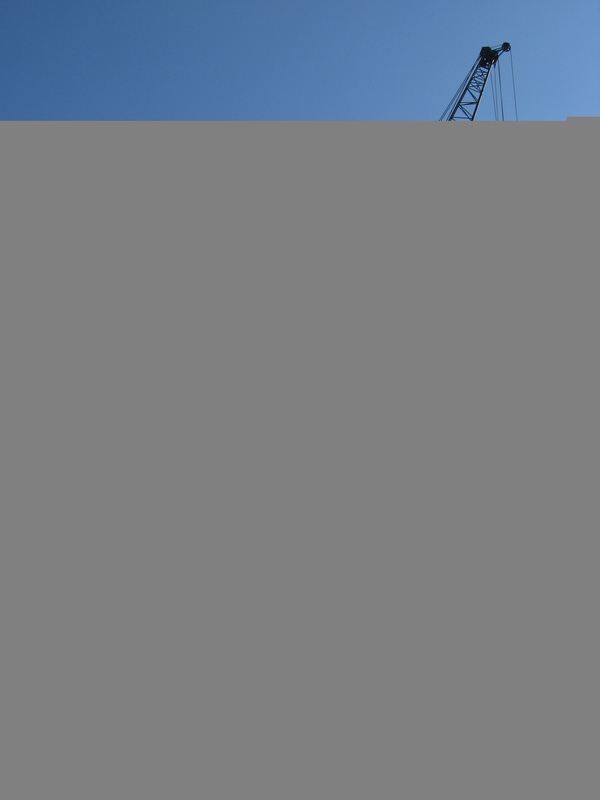 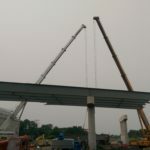 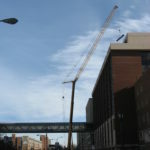 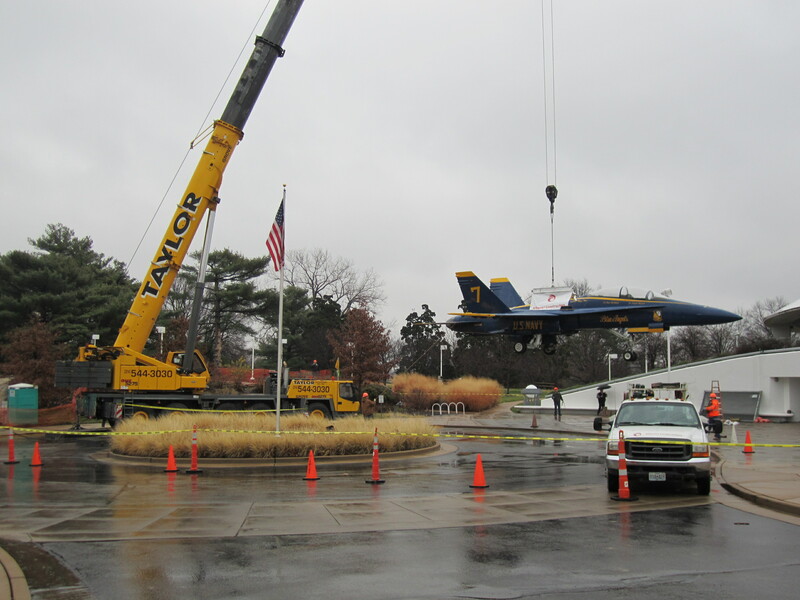 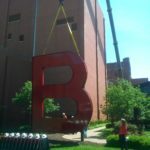 Our rental cranes and hoisting projects can be seen on construction sites around the St. Louis area! 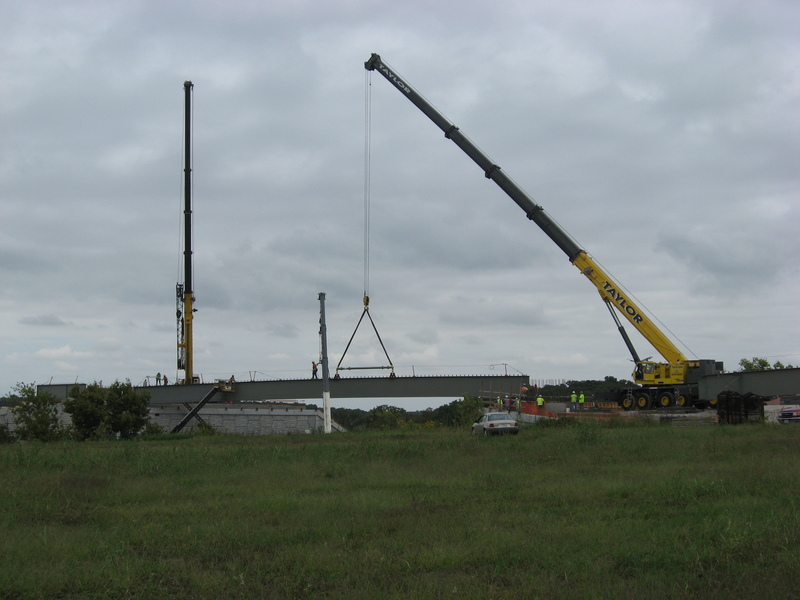 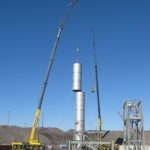 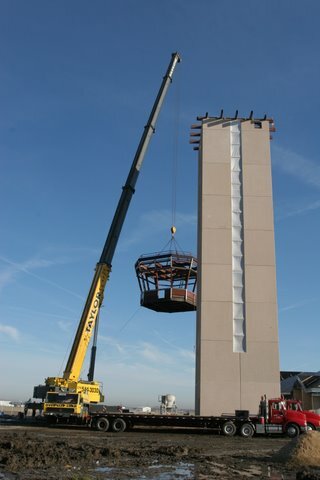 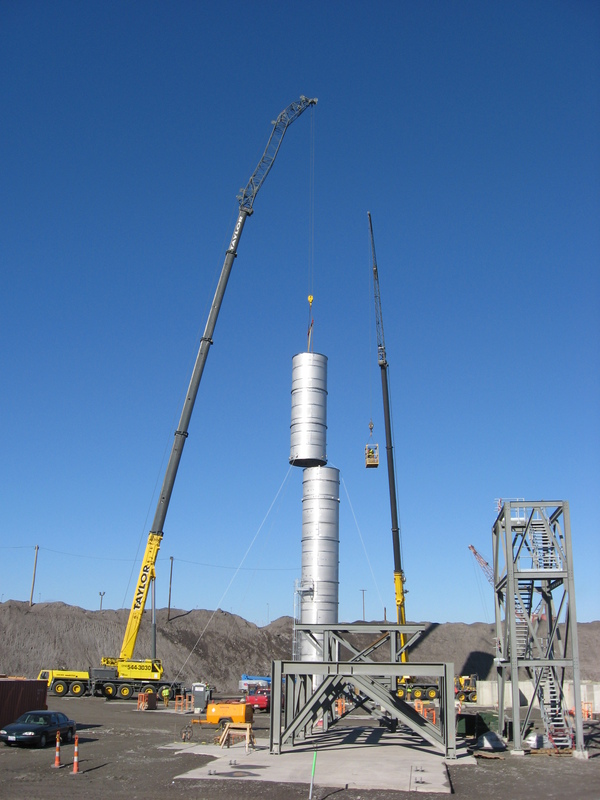 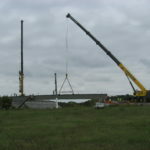 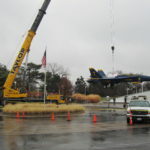 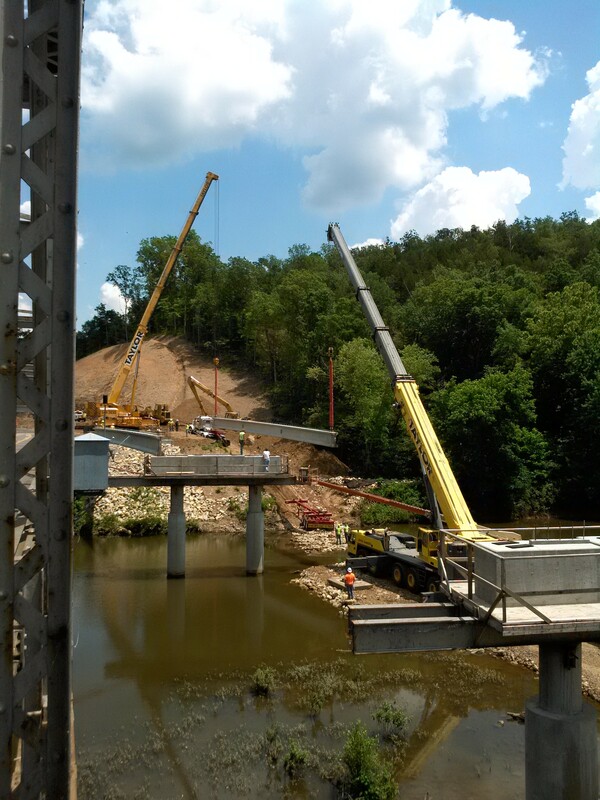 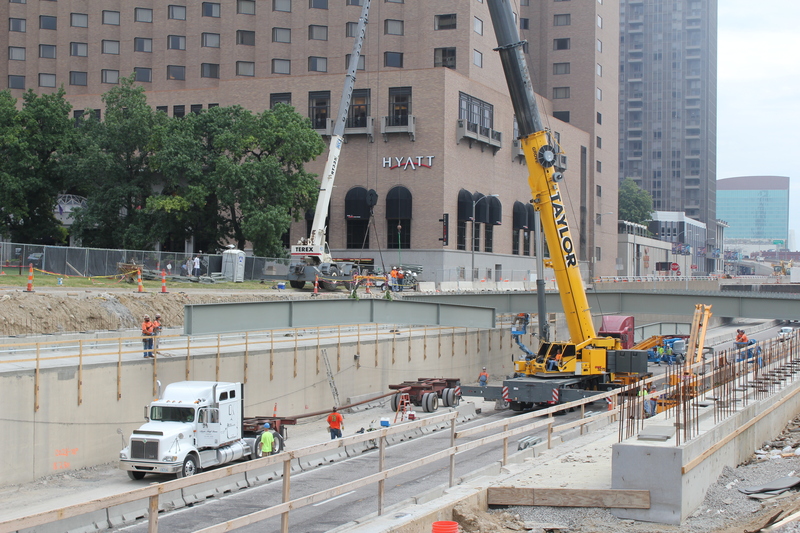 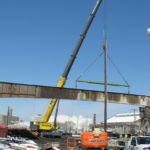 Take a look at some of our projects or see more rental crane equipment. 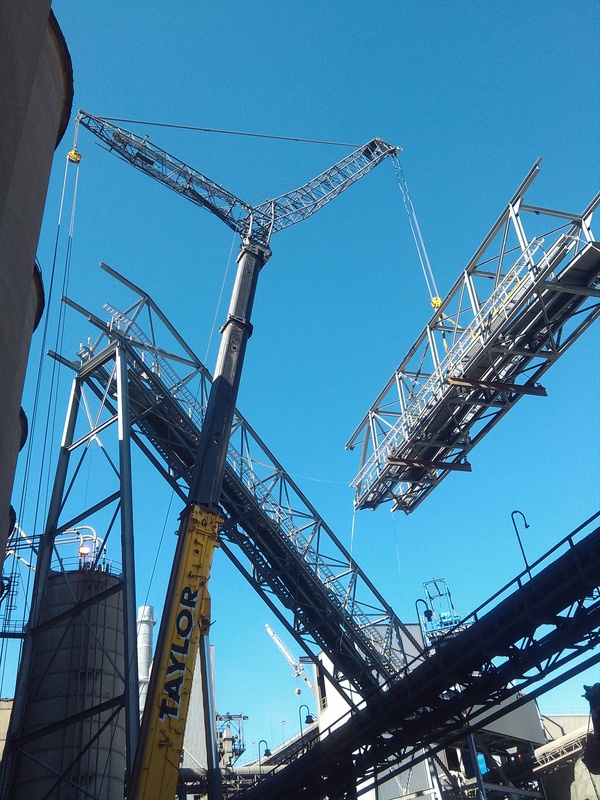 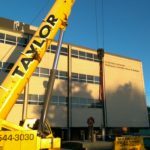 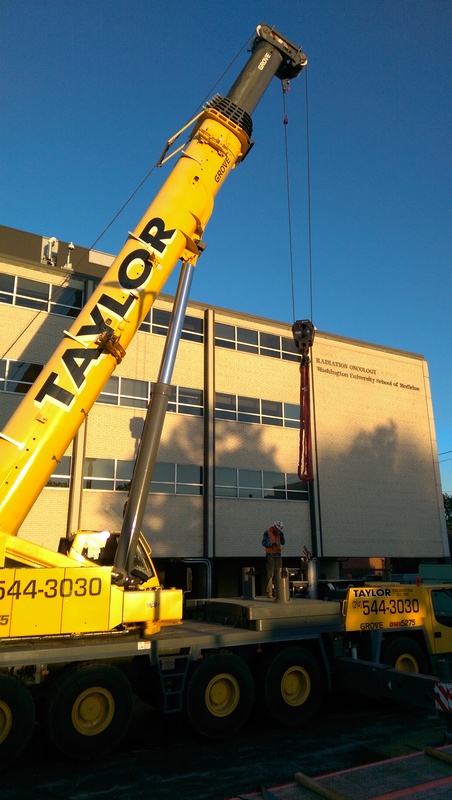 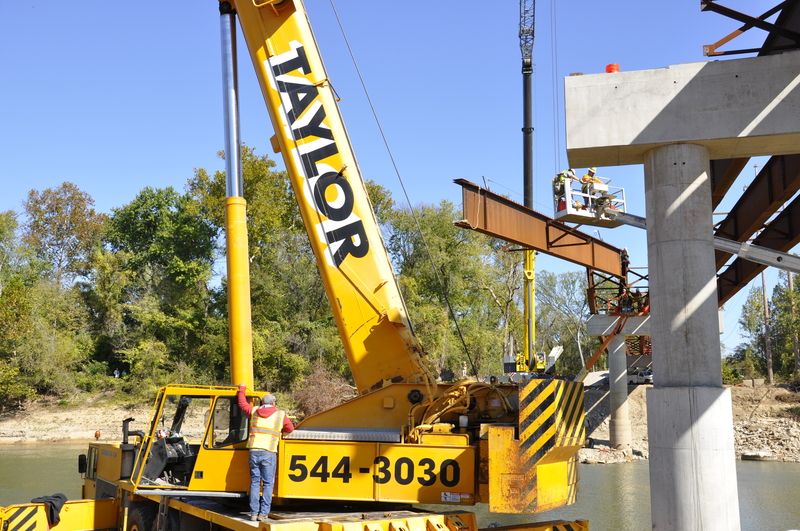 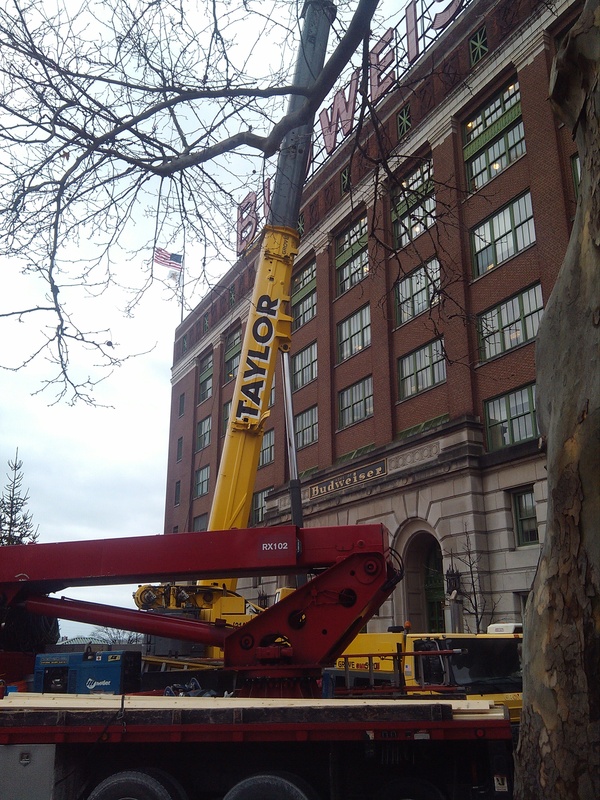 At Taylor Crane Rental we make your crane or excavating project our highest priority. 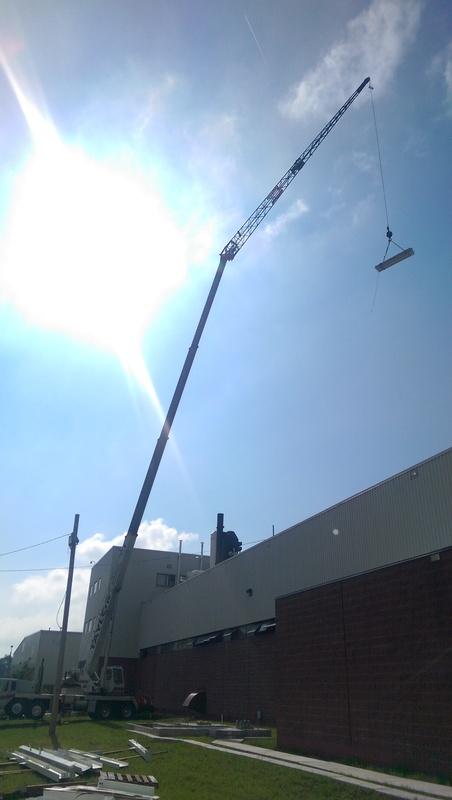 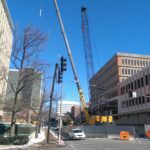 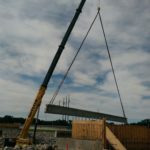 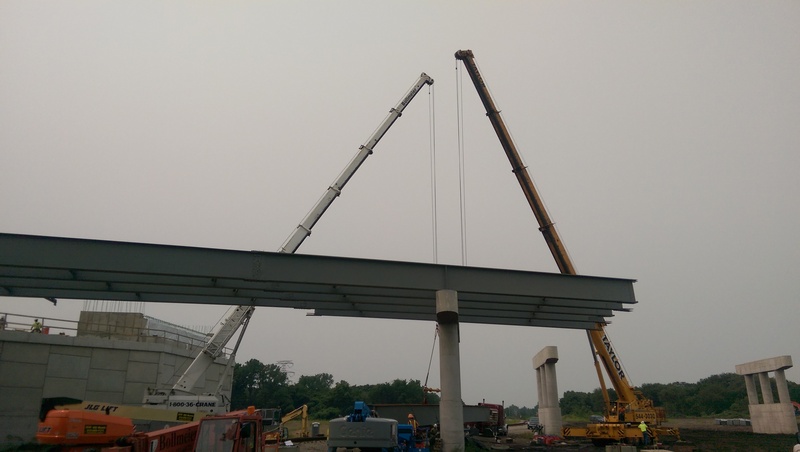 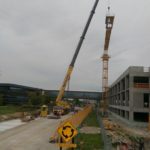 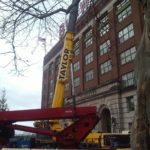 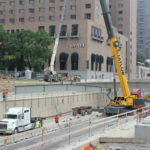 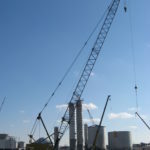 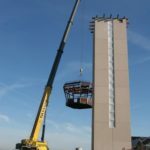 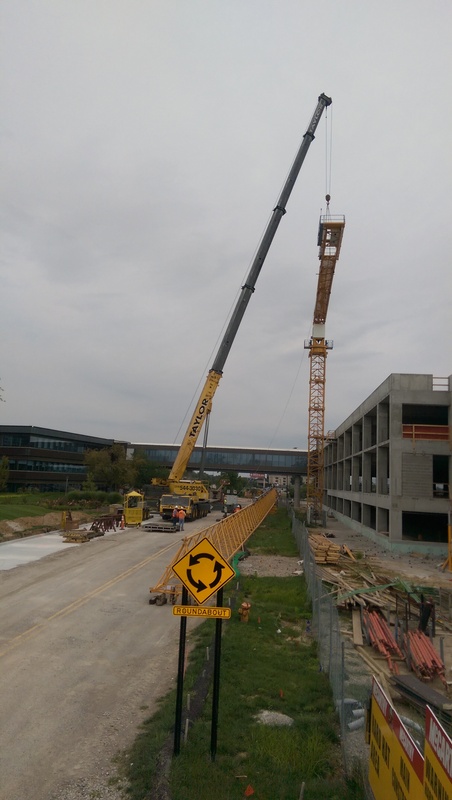 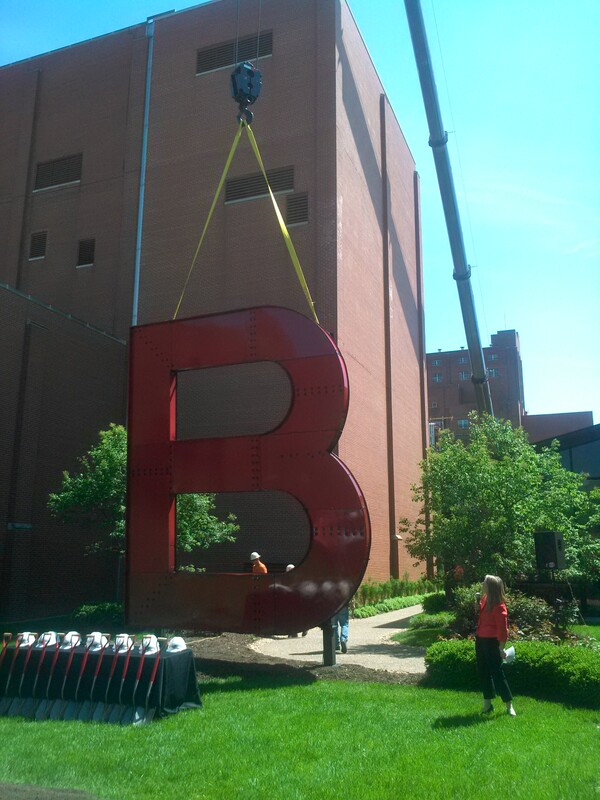 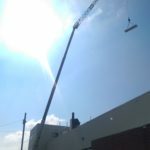 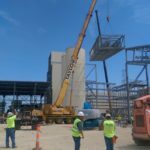 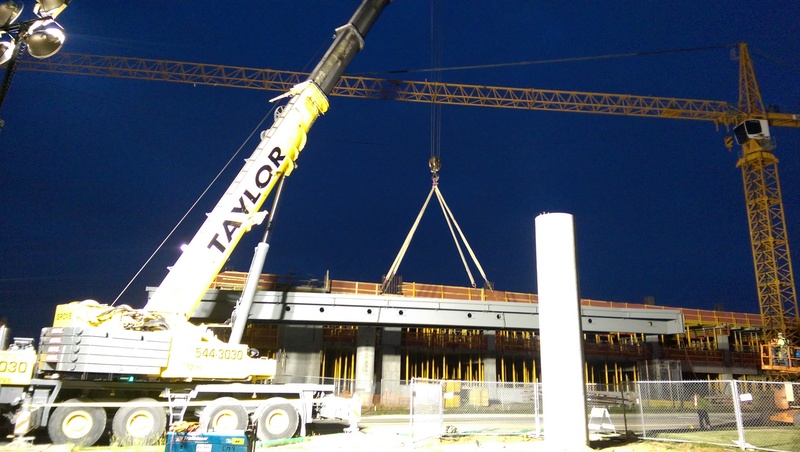 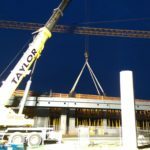 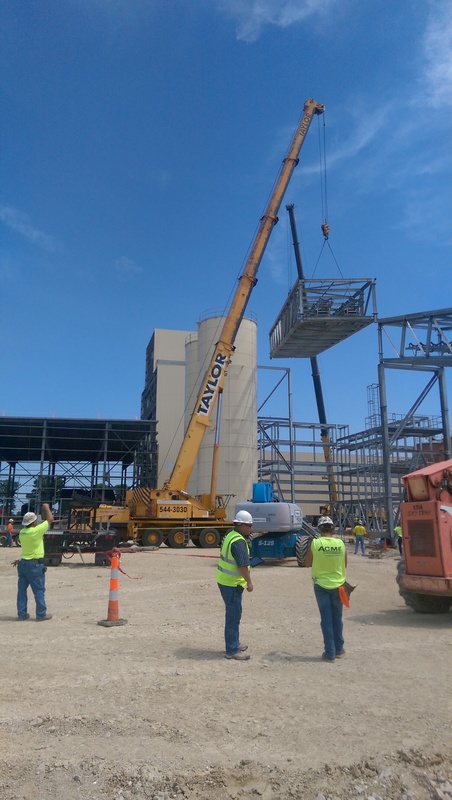 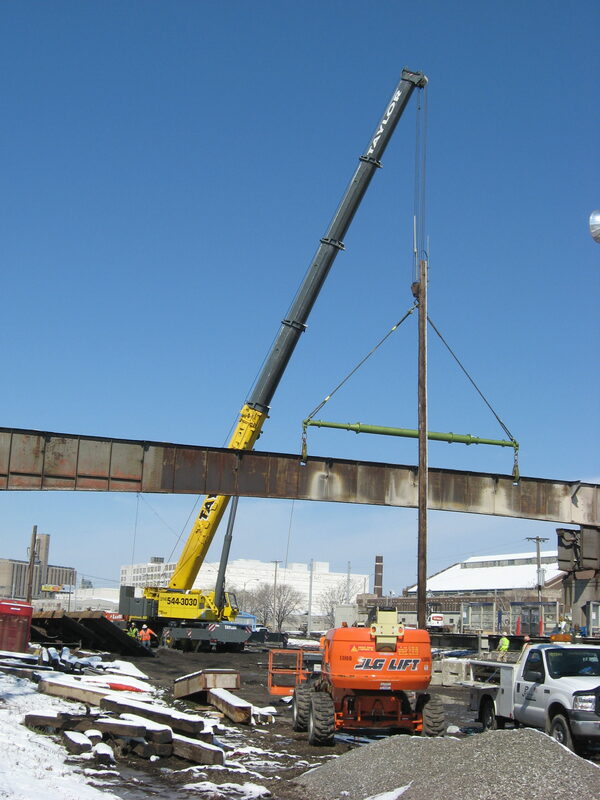 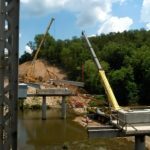 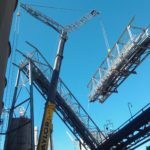 We are a crane operator providing midwest crane service for your every need whether it be a tower crane, an overhead truck crane, or if you need to hire a crane operated service. 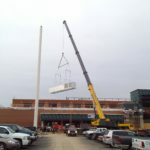 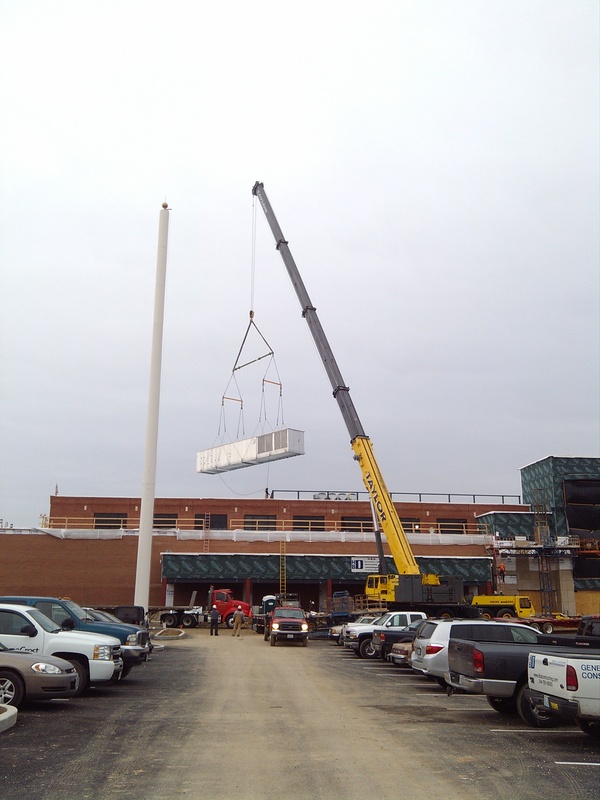 Please call for our services for crane hoist St. Louis, MO.